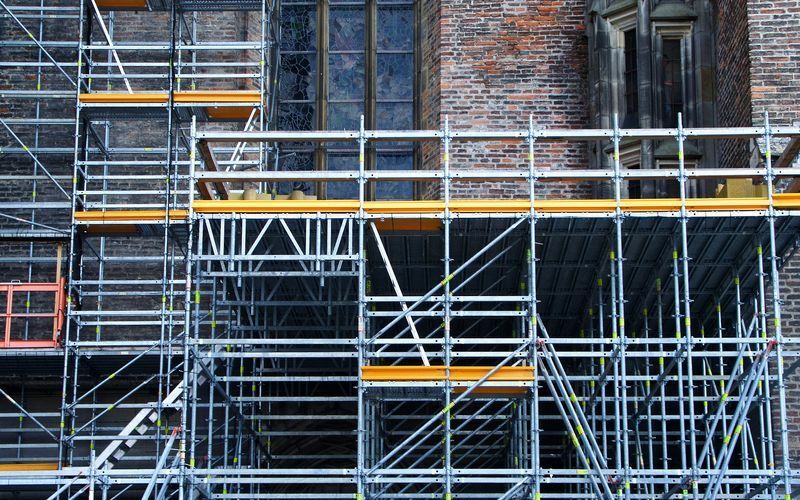 TG20 Scaffolding Guidance – What Do They Mean For Your Project? All industries have regulations that they need to adhere to. This is especially the case in construction, as any mistakes could cause serious injuries and even loss of life. When it comes to scaffolding, the guidance to good practice is known as TG20. We will reveal everything you need to know about this guide and how they impact your projects in this blog post.